The other day, a social media post with a photo attached came across my computer screen. It said, “Look at all the stuff my husband got for only $3.80!” I looked. It was a lot of loot. They were proud. In fact, if you really want to know, it was $26.80 worth of items ranging from razors to Kraft macaroni and cheese. That is what I call extreme couponing! The best of the best, and I’m sure there are even better coupon kings and queens out there to knock this particular king off his pedestal. Are you one of them? I am not one of them, but I’m certainly trying to become savvier in my spending. I’ve come a long way even if it is in baby steps. Last year, while at the beach, I watched my sister-in-law organize her coupon book. We talked grocery bills for an hour. Her bill averaged $350 a month, and mine was closer to $600 monthly. Hmmm! I took notes. Even though I didn’t take the Sunday paper, I always got store coupons from the cashier after each grocery visit. 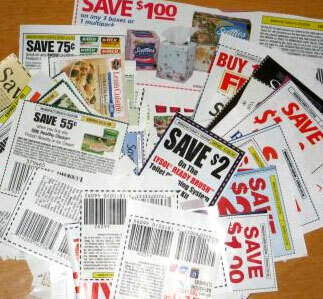 I would throw away the coupons with the items we didn’t buy, and keep the ones that could be useful. However, the coupons were always left at home when I went grocery shopping. Sometimes, I would remember to get them together then accidentally leave them on the counter as I put two kids, a diaper bag, and a purse in the car. Coupons don’t do you much good at home, do they? Better yet, I would actually remember to grab the coupons sometimes before heading out the door only to realize they actually expired the day before. Organization had to be key, so I bought a red notebook and put some coupons in it for items that I knew I bought like yogurt and macaroni and cheese. I even put those coupons with a closer expiration date in the front and decided to keep the book in my car. I was ready to tackle the world of savings! On my first trip to the grocery store, the new notebook sat in the car floorboard while the kids and I went down aisle after aisle putting items in our cart. Yes, I forgot I had coupons and was too frazzled to realize it while in the store. My Red Notebook....in the car! The next shopping trip, the red notebook actually made it out of the car. Don’t cheer yet! I only had four coupons to use, but at least I was working my way toward some savings. I picked up the last item on my grocery list and strolled toward the checkout aisle with a baby in the cart seat, and my son inappropriately hanging off the cart’s side. I opened my notebook, and the coupons I wanted to use were gone. Yes, %$@*, they were gone! The coupons had somehow slipped out of the notebook between aisles four and eleven. I did a quick check down the aisles, but no coupons. Savings that trip: $2.10. Somehow, I saved some money by using my grocery store perk card. It was a total fluke. As you can tell, I wasn’t head of the class in money savings, but after I started reading more blogs like the Raleigh-based “Spend Less and Save More” and the new book, “Living the Savvy Life: The Savvy Woman’s Guide to SMART Spending and RICH Living,” I started applying my newfound knowledge and actually saw a difference in my grocery bill. I only bought items and brands that I knew we used on sale, then I would stock up. Why not buy two jars of the peanut butter if on sale? I make my son a peanut butter-and-banana sandwich daily, so the item will get used. I also started buying the store brand on some items. Savings that trip: $33.80. Now, we’re getting somewhere! I click on "Spend Less and Save More" daily to learn about deals. Here’s the best news of all! 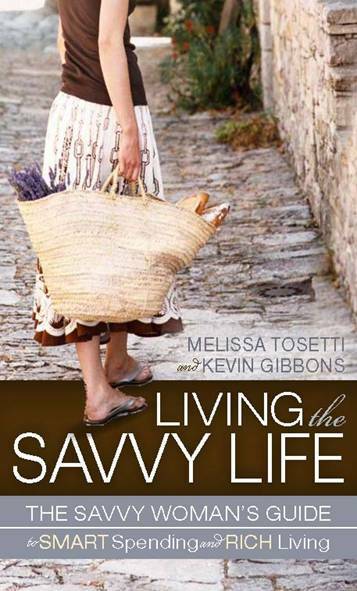 I now want to save even more on my food bills because of a tip that I learned from Melissa Tosetti, author of “Living the Savvy Life.” It was like she jumped out of the book and spoke to me. Well, she did talk to me on Twitter, but I’m not kidding when I felt this savvy tip was meant for me. 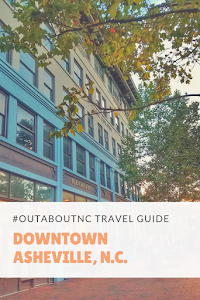 I love to travel, and you know I have a luxury hotel obsession. It says it right in my profile. She suggests finding travel money through savvy grocery shopping and spending. When you get your receipt, and it says you saved $33.80, then transfer that savings into a travel account. If you just save $33.80 a week, then that is $1,757.60 in savings for a year that can be applied to a trip or whatever you desire. The more you save on items, then the more you have in your spending account. You could apply this rich tip to anything of priority in your life. That’s what living the savvy life is all about. That’s enough incentive for me to say, “Bring it On!” Give me SMART Spending and RICH Living. Who knows? I might even get to earn the title of the Queen of Savvy Living. I hope so. I've always wanted a crown! I'll be telling you more about "Living the Savvy Life" in a future post. It's a great read. Until next time, I'm off to work on hosting my first-linky party. It's going to be August 1, 2011 and the post will be called, "Meal-Planning Made Easy." It's my goal to streamline life, and have some great recipes for us to use to help plan our meals in August. 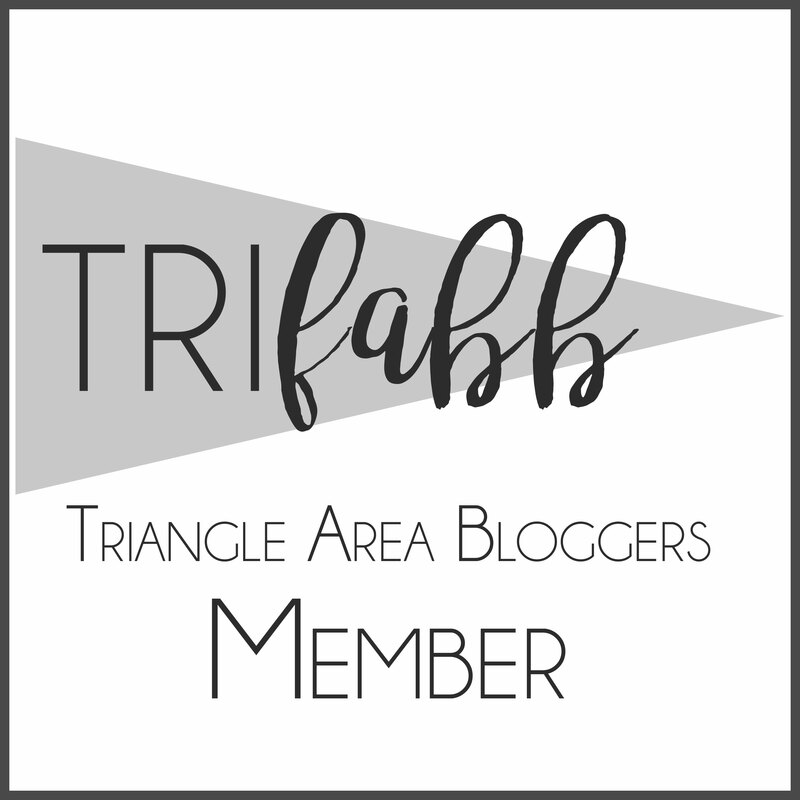 If you are a blogger, I would love for you to join me. The link will be open for several days next month. 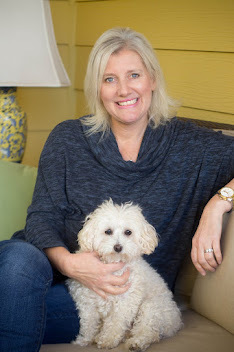 If you are visiting my blog today from Design it Chic, and A Mommy's Sweet Design Spot, welcome!